How to add a new name? You must add an MX record to the DNS domain settings. How fast is temp mail? Temporary mailis optimized for high performance. We can handle thousands of email per second without delays. E-mail is currently very important for the exchange of information on the Internet. Many sites and social networks do not allow you to use all functions without registration by mail. But when you provide your own mail you are putting yourself at risk. You can use temp mail to protect the main mailbox from online threats. 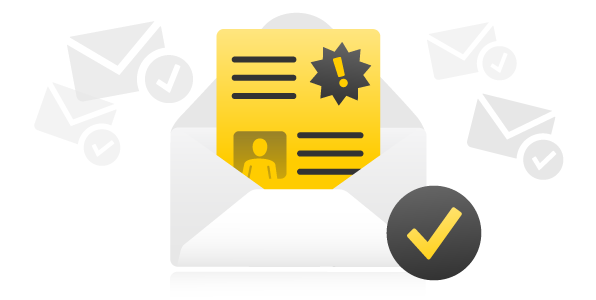 Temporary mail is also a convenient method for developers to test an online project. There are many opportunities to use temp mail in your own needs and it is always a convenient quick tool for any purpose. If you have difficulty in using or need additional features, please feel free to write us a letter and we will try to help. Temporary mail is optimized for fast operation on any device. You only need to open your browser and your temp mail is ready for use. More about temp mail and additional email tools you can find on our blog.